With Singapore being the seventh costliest city in the world, employees would sure be waiting for some good news for a corresponding increase in salaries. 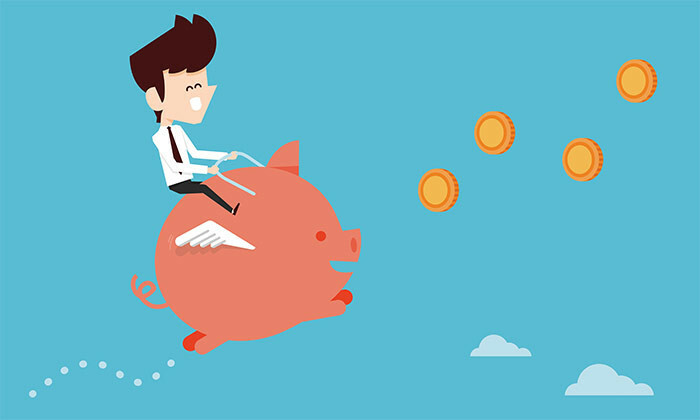 That’s on the cards, according to a new survey by Mercer, which found employees in Singapore can expect a salary increase of 4.1% this year. While this increase was certainly not predicted to be the highest in the Asia Pacific region, it was also not the lowest. The highest salary increases were predicted to occur in India (10.8%) while Japan was reported to expect the lowest salary increase of 2.2%. 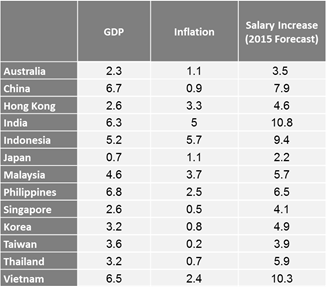 Overall, the average salary increase in APAC has been forecasted to be 7.3% – higher than that of Western Europe and the United States. 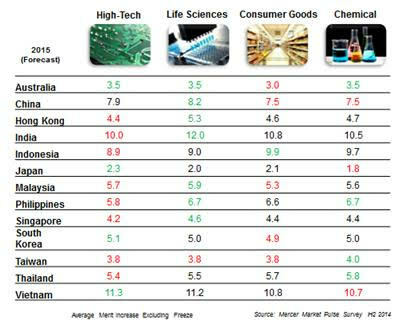 Industry wise, the life sciences sector in Singapore is likely to see the largest increase in wages of 4.6%, followed by the consumer goods sector and chemical sector, both with a 4.4% increase. On the other hand, the high-tech sector was expected to see the lowest increase of 4.2%. Along with predictions in salary changes, the research also shed light on expected retention and attraction rate changes in companies. It revealed that employers across most parts of APAC, with the exception of Japan and South Korea, would possibly encounter double-digit turnover rates. “After a gap of three years, we are seeing changes in hiring intentions in Asia Pacific,” said Puneet Swani, partner, information solutions & rewards practice leader for Asia, Middle East and Africa at Mercer. He added that sales and marketing, technical/engineering and, finance and accounting functions continue to be the sectors which are hiring the most.